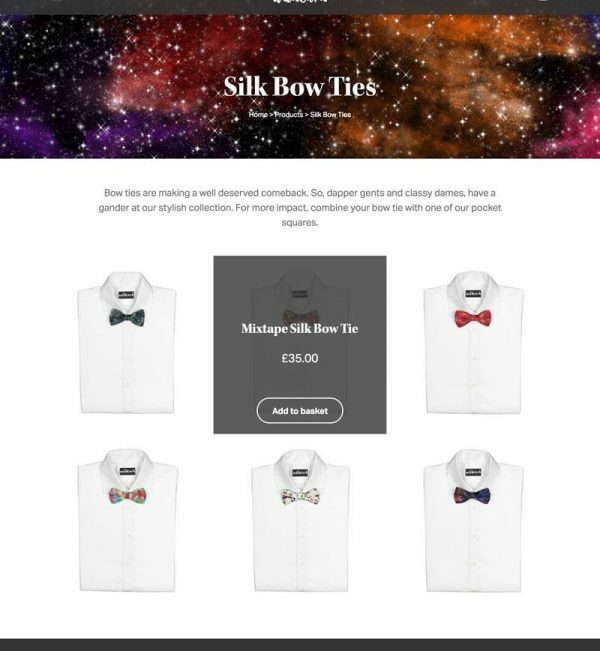 As a new business owner, Katy needed a WooCommerce website that would help her luxury silk fashion accessories brand get seen by customers and corporate buyers alike. 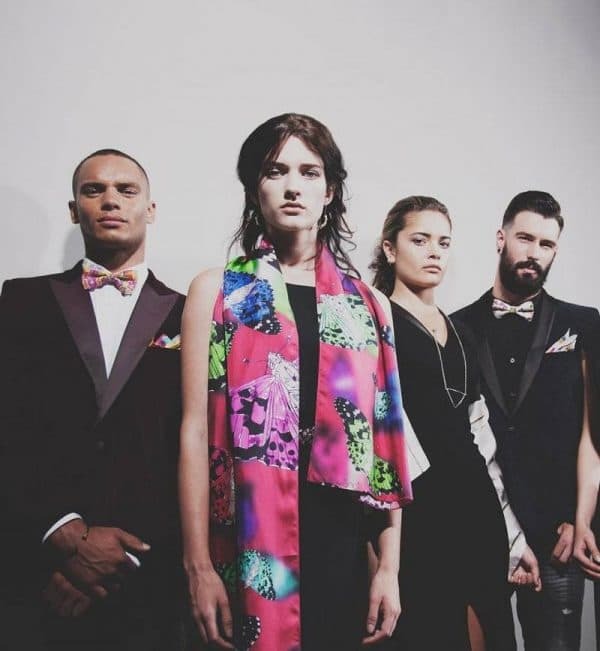 Created by Katy Chubb, Wildcard Silks is a British brand which sells luxury printed silk scarves, ties, and pocket squares featuring Katy’s illustrations. As a new startup, Katy needed a custom e-commerce site that would both sell her products and showcase her brand. Katy says: “I was very impressed as I wanted a website that differed from the mainstream and was altogether unique. Since the new site went live, Katy has been able to share her brand with investors and third-party sites – even scoring a spot selling through online platform notonthehighstreet.com. 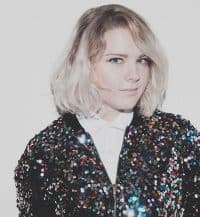 “I needed to bridge the gap from a new, unknown business to having a great point of reference to send potential investors while being able to sell through e-commerce,” Katy told us. I feel very happy to have the support with any issues, which is a great relief. I know I can direct people to my website with confidence. Worth every penny. Thank you.